This is the ninth post in a ten-part series that provides information on ten different strategies for staying competitive and growing your translation business. Attending industry events also provides the opportunity to network with other professionals, learn more on different translation-related topics, and new trends and technologies, discuss theories with colleagues, present work and expand your business. How can I network by attending translation industry events with ProZ.com? ProZ.com hosts virtual and in-person conferences, training courses, powwows and more. Virtual events in particular can be convenient if you are short of time to travel. At ProZ.com events, language professionals can meet other professionals, either virtually or in person, share experiences and knowledge, and have fun with fellow translators and interpreters while having the chance to receive job offers. 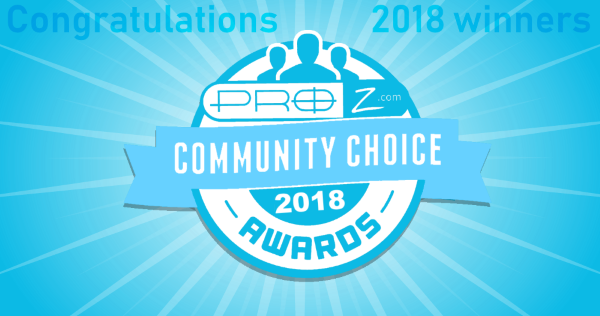 Learn more about upcoming ProZ.com events here. 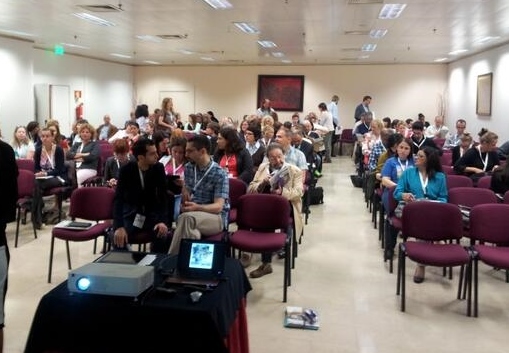 Do you usually attend translation industry events? What benefits have you found in attending events? What do you like most, virtual or in-person events? Stay tuned for the next, and last, post in this series on Writing a business plan.